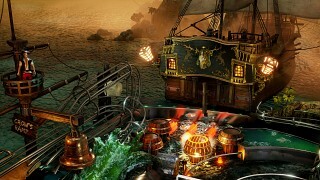 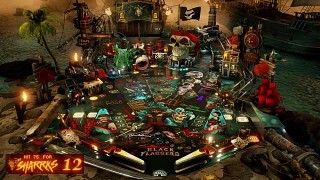 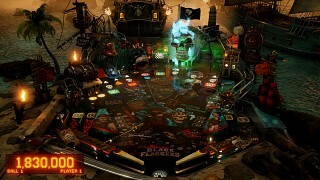 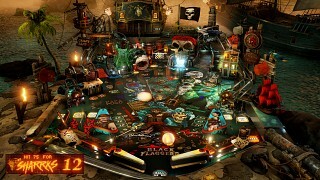 Black Flaggers Pinball invites you on a pirate’s journey of plundering loot, swashbuckling adventures and cannon wielding foes. 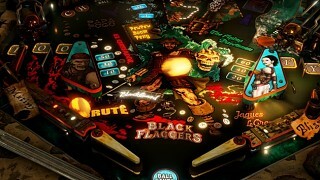 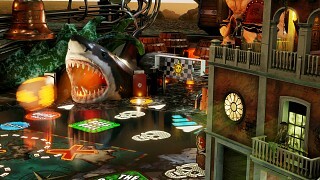 Wicked pinball mechanics and magnificent ball rolling physics running on a cutting edge engine: The high fidelity pinball experience. 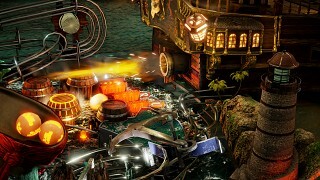 The core of the game is a cutting edge pinball simulation system based on Epic’s awesome Unreal® Engine 4: Highly accurate physics, a modular gameplay system and a fully dynamic specialized lighting and fx system, capable of sequencing hundreds of dynamic lights. 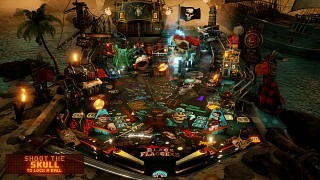 Pinball Action Cams: Switch instantly between predefined cameras and between fixed and dynamic modes.